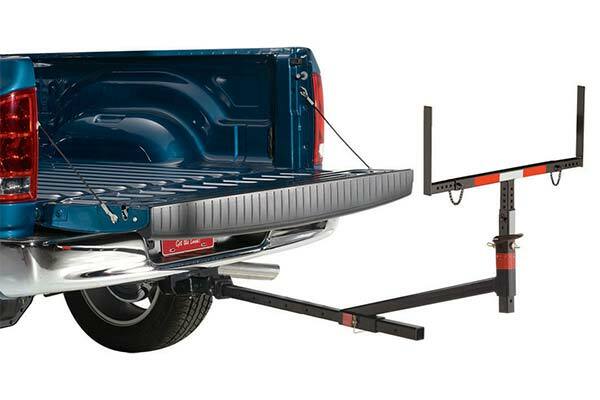 Make loading easier with a Lund Hitch Hand Truck Bed Extender. It allows you to carry your heavy load and easy turn your truck bed into a work station. Reference # 753-517-512 © 2000-2019 AutoAnything, Inc.